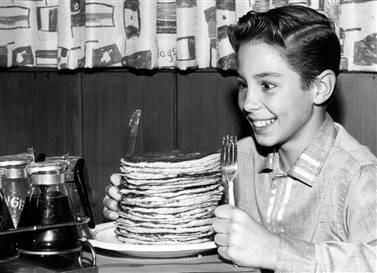 The Pancake Day tradition dates back over a thousand years, as some genius realised the best way to celebrate Ash Wednesday eve was to flip a pancake, as you do. 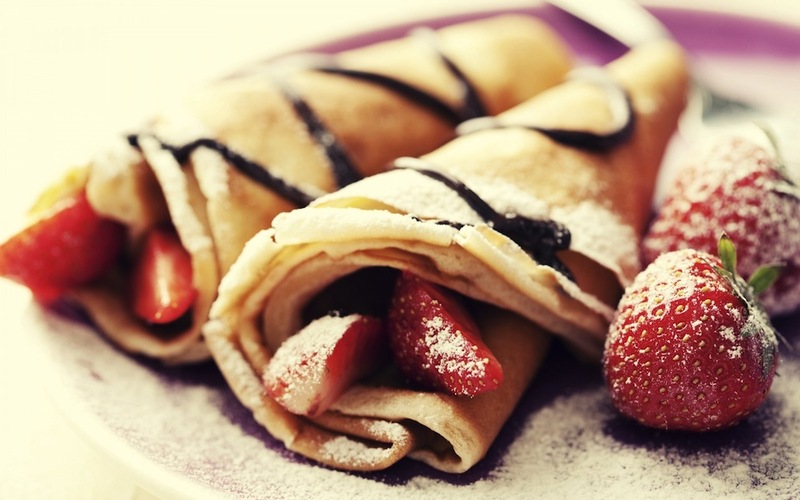 So, in celebration, read 10 flipping fantastic Pancake Day facts from The List Love. You have a 15th century English cookbook to thank for your tasty pancakes, as the recipe ensured the tradition continued across England. Many believe the first pancake race occurred in Olney, Buckinghamshire, after a housewife, who was so busy making pancakes, that she forgot the time and was late for church. Concerned about making the service, she ran out of her house after hearing the ringing of the church bells, still carrying her pan and pancake. 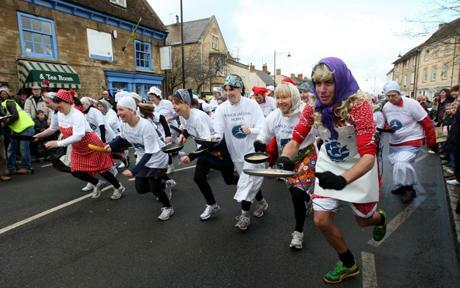 Olney celebrates the mistake every year with a pancake race. 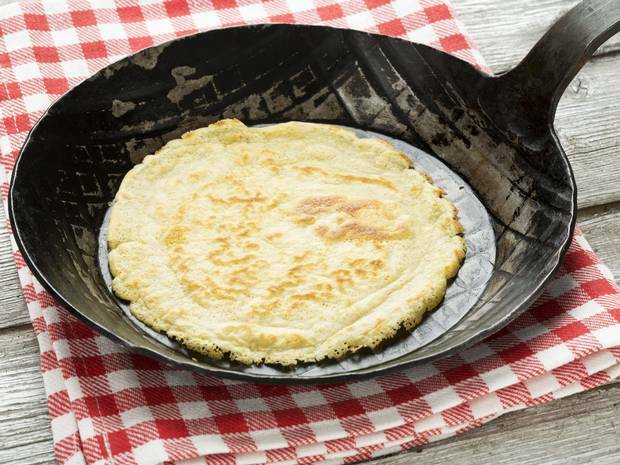 It is customary in France for people to make a wish when tossing a pancake in a frying pan, whilst holding a coin in one hand. 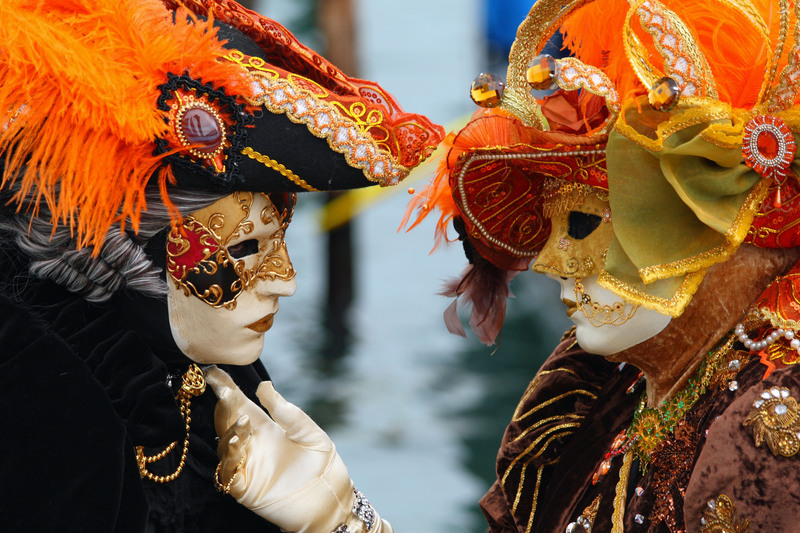 Shrove Tuesday is also called Mardi Gras or Fat Tuesday. It’s not just France that has unusual Pancake Day customs. In Newfoundland, Canada, people often place an item in the pancake batter before it is cooked to predict their family members’ future. If a boy receives a trade item, he will enter a trade as a career. If a girl receives an item from a trade, she will marry a person from a trade. The largest number of pancakes tossed in the shortest amount of time is 349 tosses in just two minutes! The record was made in 1995 by Dean Gould at Felixstowe, Suffolk, England. 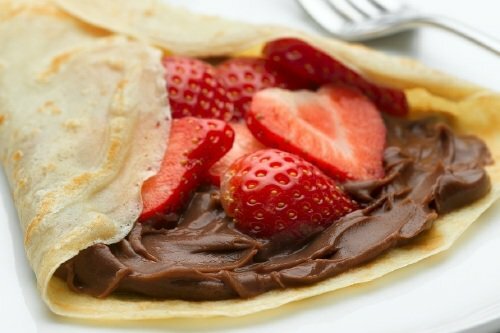 Pancake Tuesday is known in Italy as Carnivale, which translates from Latin as ‘goodbye to the flesh’. Nice. 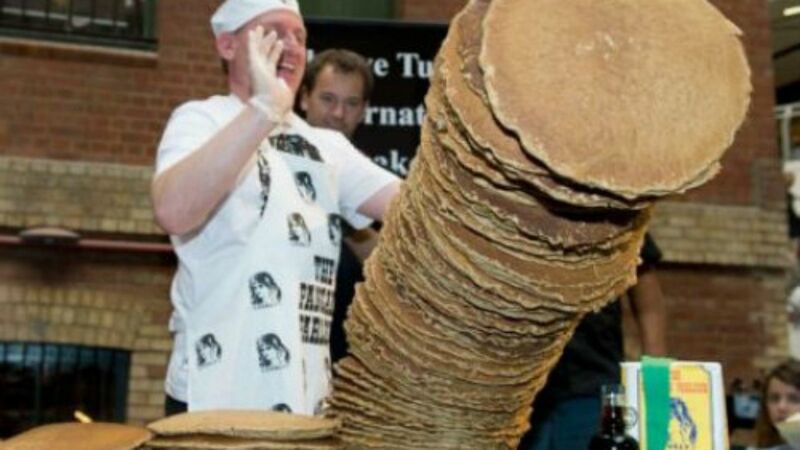 The largest stack of pancakes was made up from a whopping 60 pancakes. The impressive stack measured 76cm tall, breaking the Guinness World Record in 2012. 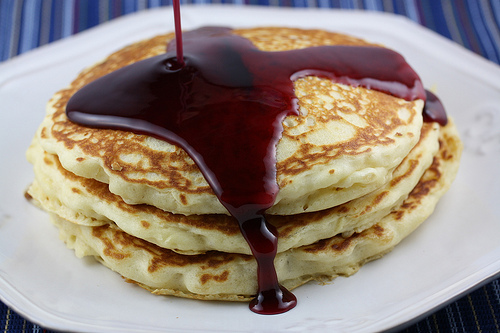 Pancakes were invented to use up all the leftover fatty and rich foods before Lent, which begins on Ash Wednesday. Genius! 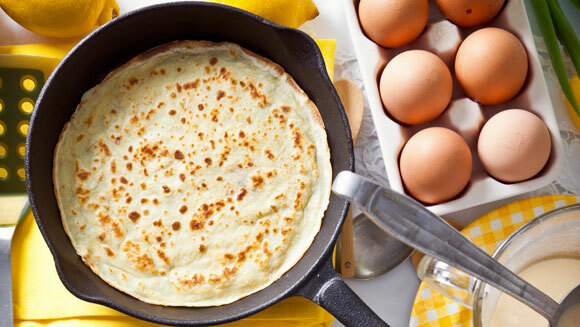 Us Brits love a good pancake on Shrove Tuesday, so much so that we are estimated to use 52 million eggs. That’s over 22 million more in comparison to a normal day. 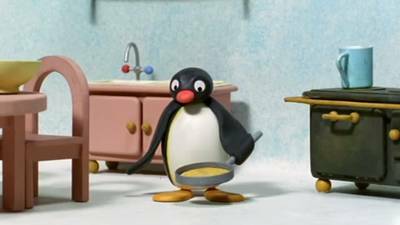 Do you know what you’re putting on your pancake this Pancake Tuesday? If it’s chocolate, check out these 10 Nutty Nutella Facts from The List Love. You can also follow us on Facebook, Twitter and G+.